Halloween events are already beginning to pop up in the Week Ahead along with a new exhibit at the Martha’s Vineyard Museum, storytimes for the little ones and opportunity to learn about art, our history and the land we call home. 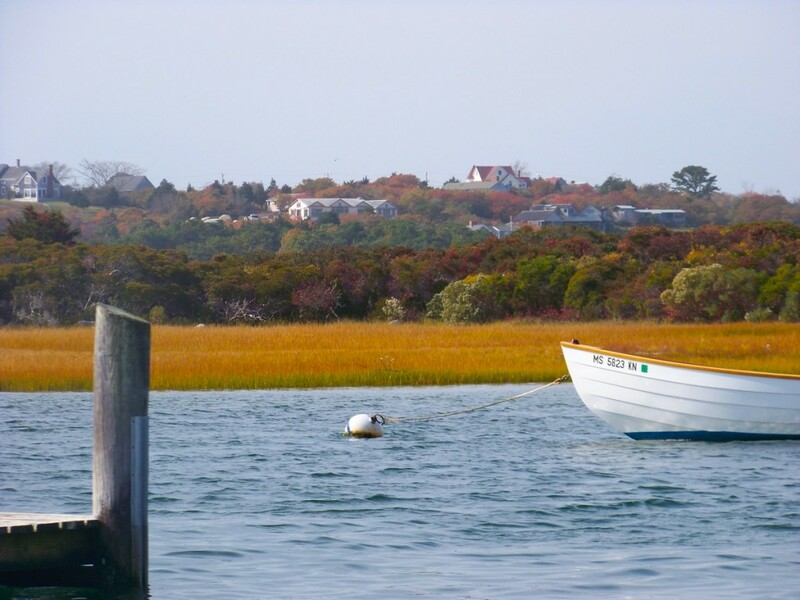 As a backdrop for it all is more of the wonderful fall weather we’ve been enjoying here on Martha’s Vineyard. Enjoy the Week Ahead! Ongoing exhibit (through March 26, 2016) showcases the wares of the potter – pitchers, dishes, vases, jugs, cups, and tiles (the oldest being 700 years old) along with photographs and stories of and by their makers. Get a jump on Halloween celebrations – come watch a pair of short Halloween movies: an Eloise movie and a Monster & Alien movie. Popcorn served. Share your memories of Martha’s Vineyard! Old Island families, recent washashores, and everyone in between is invited to add their own MV memories to this state-wide documentary project. On the lawn of the former Marine Hospital and in conjunction with MVM’s “Island Faces: Portrait Competition” exhibit, come explore the features of faces and mask making. Enjoy spider web hopscotch, play Halloween eye spy, and decorate pumpkins with your favorite designs. Costumes encouraged. Land, Soil & Animals: The Whole Picture for Pasture: A public presentation & discussion with Agronomist Dr. Rachel Gilker. Movie based on the WW II era All-American Girls’ Professional Baseball League. Starring Tom Hanks, Genna Davis, Rosie O’Donnell and Madonna. Bring your stuffed animal friends to the library for songs, stories and crafts! For ages 3 and up. The Grand Palais in Paris showcase of Picasso’s paintings and those artists he influenced­ David Hockney, Jeff Koons, Roy Lichtenstein and more. For ages 8, 9, 10.